Sugar Camp township offers General Use Zoning, which allows flexible options to land ownership! 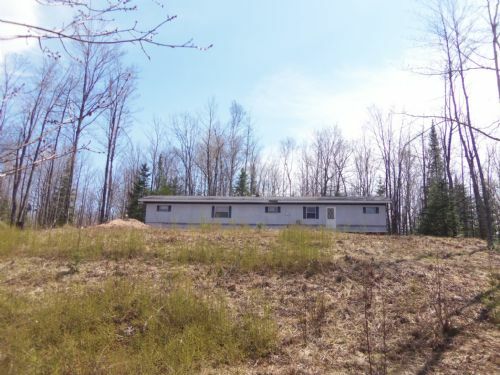 4.7 Acre lot now for sale, conveniently located between Minocqua, Eagle River and Rhinelander. Existing mobile home on property may be removed at Buyer's request. 6" drilled well (installed in 2004) and a 3 bedroom conventional septic system (installed in 2004)! Electricity, natural gas and phone lines already at the lot! Cleared building site with ability for a walkout lower level and views overlooking your private pond and 394 linear feet of frontage on a small creek. Located within walking distance of the Sugar Camp Chain of 5 lakes! New survey showing the 2 lot subdivision will be completed prior to closing at Seller's expense. 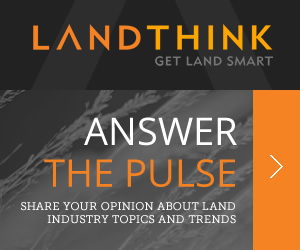 Land could also be used for a business! Convenient location and convenient zoning! Driveway, electric/gas/phone, drilled well, conventional POWTS all installed...now just bring the floor plans and enjoy!